Maybe communicators need to get better at communicating their feelings? Can’t buy me love? Maybe you can, if you’re a marketing professional. People working in marketing and sales were crowned the "most romantic on Valentine’s Day" by a study, conducted by online marketplace OnBuy.com, of 2,784 Americans in a range of office jobs who are married or in a relationship. The study found that 78% of people in sales and marketing have something special planned with their partner on February 14. Meanwhile, only 65% of those in media, PR, and, comms have plans with their special someone on Thursday. It’s time to step up your Valentine’s Day game, PR pros. Maybe use your vaunted storytelling expertise to work on your own love stories? 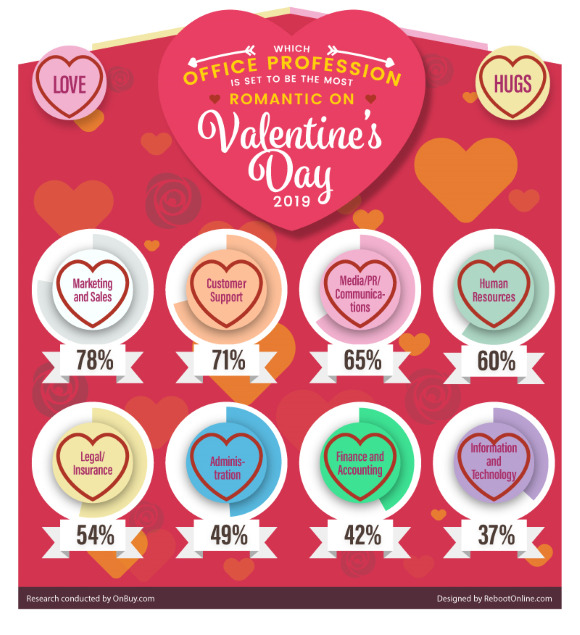 Cas Paton, MD of OnBuy.com, said via email that marketers topping the list as the most romantic office profession is "unsurprising." "Those in marketing tend to be very creative," he said. "Consequently, Valentine’s Day lends itself perfectly for them to express their love and affection to the special one in their life in an abstract and out-of-the-box manner." 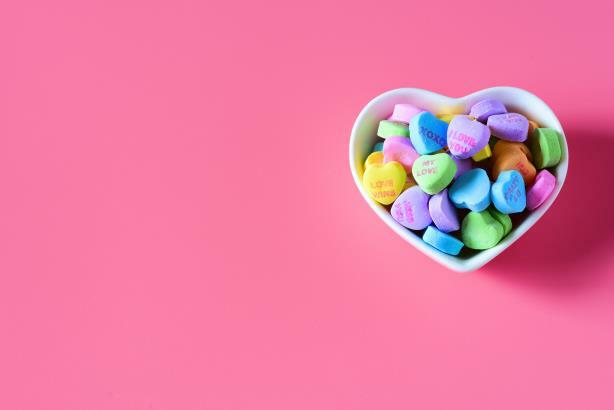 And with many organizations making a big deal of Cupid’s busiest day of the year, marketing is the department that gets exposed to the holiday the most, either through organizing promotional materials or encouraging office festivities, Paton added. "[Marketers] naturally become the most invested in the occasion out of all the office professions," he said. "Likewise, this naturally translates to them wanting to make a big fuss of the day and revel in the activities as well as surprises that make Valentine’s special."